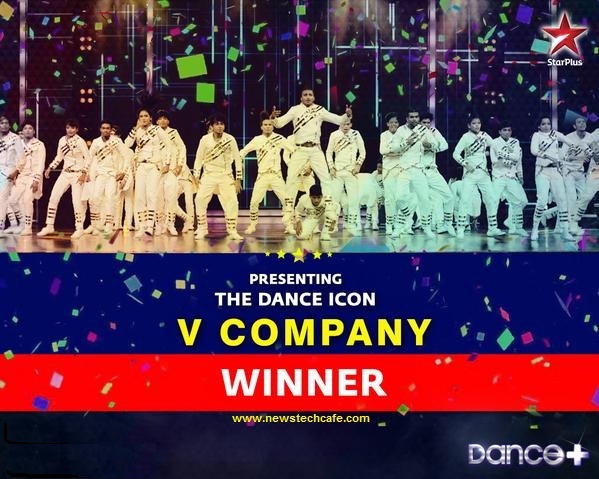 V Company, a group of 50 dancers, were announced as the champions of Remo D’Souza-judged reality show “Dance Plus” on Sunday (October 11). The winners take home Rs 25 lakh and a brand new Maruti Suzuki Swift as the prize money. The other top 3 contestants on the show were Question Mark crew, Hardik Rawat and Poppin Ticko. Remo was the super judge on the Star Plus show while Shakti Mohan, Dharmesh Yelande and Sumeet Nagdev were the captains. “From now on, this group of 50 will embark on a new dancing journey that will surely take them places. I would like to thank all the audiences for voting and making the show a huge success,” Remo said while congratulating the group on their win. Rohit Manoj Jadhav, the group leader, said it was a dream come true to be crowned the winners of the reality show. “Winning this show came as a huge surprise. We are feeling great. The dream with which we came to this competition is achieved now. It was very important for us to win this competition. We are thankful to people for appreciating the concept of mega crew,” Rohit told PTI after his win. The group, who have worked with Remo on “ABCD 2”, said it was hardest to impress the director-choreographer. “It was toughest to impress Remo because we have worked with him on ABCD 2 and he knows what we excel in. It was very hard to bring something new every time we performed,” he said.